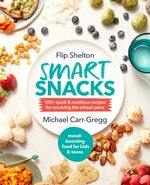 Flip Shelton is a mother who's passionate about good food and healthy food choices. For over 20 years she has inspired people about food on radio and TV, starting at Melbourne's 3RRR radio station and continuing with regular spots including Good Morning Australia and Surprise Chef, and countless cooking demonstrations. 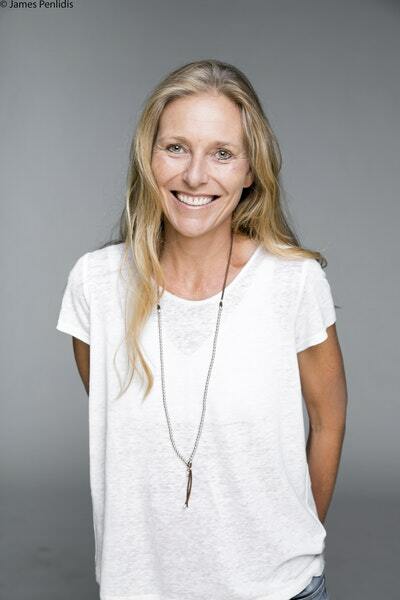 She has written for various magazines, newspapers and online publications, and ten years ago established her own muesli production business, Flip's Muesli. Smart Snacks is her third cookbook. Be the first to find out about Flip Shelton.